Wrapping your head around the new NGSS STEM standards can feel like a daunting task. Maybe you have been teaching specific lessons for years or maybe you are just entering your teaching career! Or maybe you are a parent, caregiver, or homeschooler who wants to know more. This science series is perfect for you. Our NGSS series aims to demystify and promote understanding of NGSS! We want to help you gain more confidence when it comes to implementing the new science standards with your kids or classroom. 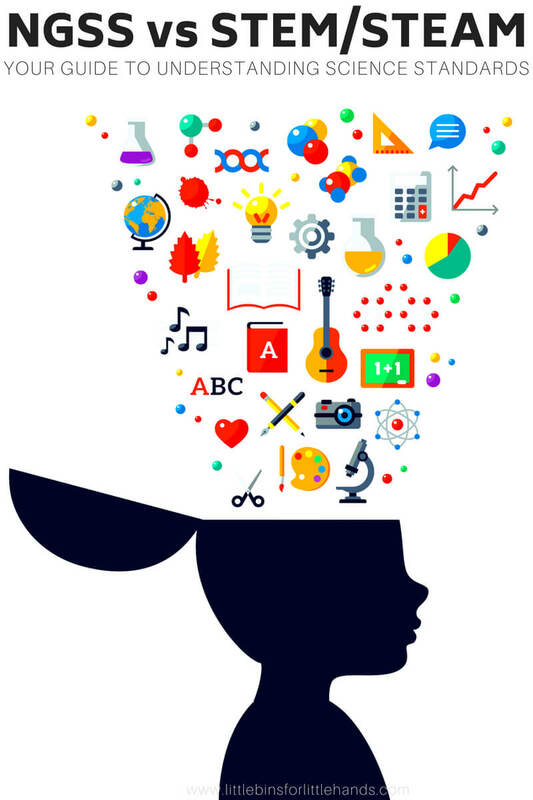 NGSS VS. STEAM/STEM – What’s the difference? If you missed part 1 of our NGSS STEM standards series, make sure to START HERE. Plus you can also read more about Jacki, the mastermind behind the information. We will also be going grade by grade to provide you with some awesome tools for your teaching tool belt. NGSS SCIENCE STANDARDS OR NGSS STEM STANDARDS? Education is worse than alphabet soup. We throw around letters and acronyms like nothing and expect people who are not in the field, like parents, passerbyers and friends, to understand us. That is a high expectation, seeing as many of us don’t even understand the acronyms or the differences between them! This leads us to the ever pressing question: What is the difference between NGSS, our new science standards, and STEAM/STEM the “new” science work everyone is pushing? Is there a difference? NGSS and STEAM/STEM are not completely different, but they are also not the same. Comparing the two would be similar to comparing apples to oranges. Do you compare the steps to a recipe to the ingredients needed to make the tasty treat? Not likely, because while the two things are connected and interdependent on each other, they are in fact not the same thing. If it’s easier, think of it this way; STEAM/STEM is the means to the end! We can use STEAM/STEM work, activities and experiments to meet the NGSS standards that we need to teach. ENGINEERING PROCESS OR SCIENTIFIC PROCESS? This spells nothing but good news for you! By doing all of those pinterest worthy STEAM/STEM experiments and activities you’ve been excited about all summer, you are not only going to engage your students, but also cover some of the NGSS standards you need to teach at the same time! 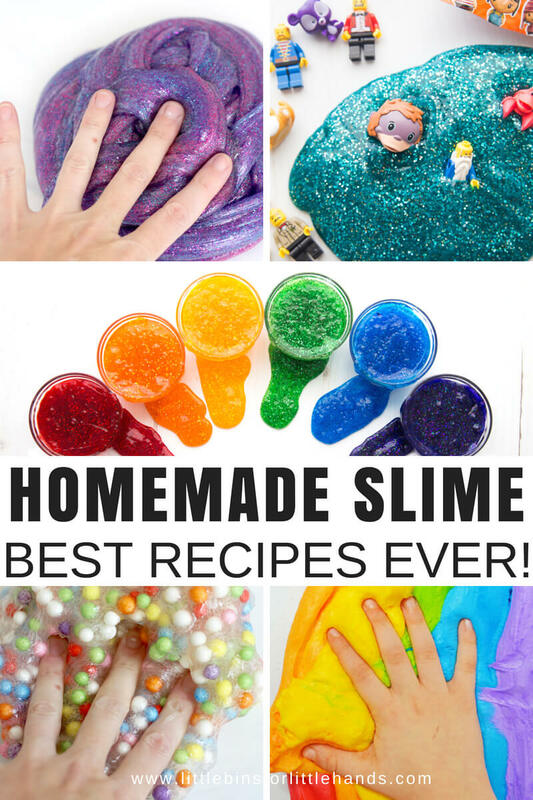 So feel free to go ahead and make that slime, cover the kids’ hands in shortening and dip it in ice water, and build catapults out of craft sticks. You’ll be doing NGSS and STEAM/STEM at the same time!! Can I really kill two birds with one stone? This so rarely happens in teaching, so let’s use this opportunity to our advantage and not waste it! In every grade, K – 12, the NGSS includes a group of standards bundled together called “Engineering Design”. This is “STEAM/STEM”. If you have ever looked up the engineering design process or STEAM/STEM design process, you know that planning, designing, testing, reflecting on, and retesting an experiment is what the process is all about. If you have never looked that process up, it may still sound familiar. When we were in school it was called the “scientific process.” I’m here to tell you, they are essentially the same thing. 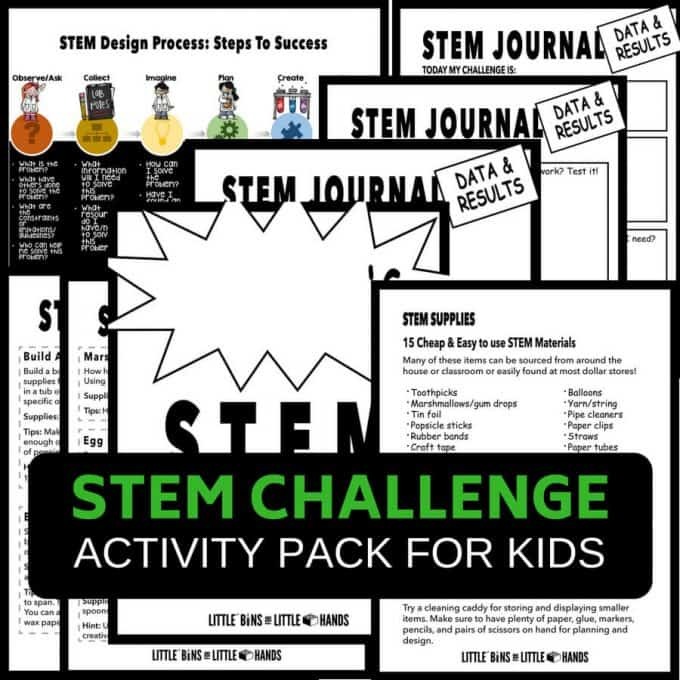 Check out this fun STEM design process chart journal pages below and download your own! Click on the photo to see the full article and grab the STEM pack. So let’s allow our students to think about a problem that needs to be solved. Or challenge them to design something under a few constraints and meet the NGSS standards at the same time! In this example, we’re going to imagine that the kids are going to build a tower out of 100 toothpicks and marshmallows, a favorite activity of my second graders on the 100th day of school, but great for pretty much any age group any time of year! We, as the facilitators of this hands on learning experience, and only that – the facilitators, will prompt our students to think about how they will accomplish this goal. How will they build the tallest tower using the given materials? Through conversation, drawing and writing, the children and their partners or groups, will imagine their solution and plan for how they will really make the tower. Then, within a given amount of time, the students will work together to see the plan through and actually create their tower. During the building project, students may encounter problems and realize that their original plan for the marshmallows and toothpicks isn’t going to work out. What will they do now? Well, they’ll have to be reflective enough to see their shortfalls, problem-solve, revise their plan, and try something else. All of these are steps of the STEAM/STEM or engineering design process, which meet the NGSS standards in the bundle by the same name! How can you extend this activity and make sure you meet all three standards in this strand? Have the students discuss their experience and results as a class or in a small group and then try the experiment/activity again the next day or later in the week, comparing results of the two experiments at the end of the second trial! Now you have had students “ask questions, make observations, and gather information about a situation people want to change to define a simple problem that can be solved through the development of a new or improved object or tool” (K-2-ETS1-1). Additionally, you have also had the students “develop a simple sketch, drawing, or physical model to illustrate how the shape of an object helps it function as needed to solve a given problem” (K-2-ETS1-2). The last piece of the puzzle that you will have accomplished through this activity is the third engineering design standard, which is having the students “analyze data from tests of two objects designed to solve the same problem to compare the strengths and weaknesses of how each performs” (K-2-ETS1-3). The possibilities are endless, so don’t limit yourself or box yourself into thinking that STEAM/STEM and NGSS have to be separate or taught in isolation from each other. If your students can follow the steps of the engineering design or STEAM/STEM design process during your desired experiment or activity, then pat yourself on the back and check those NGSS standards off your list! 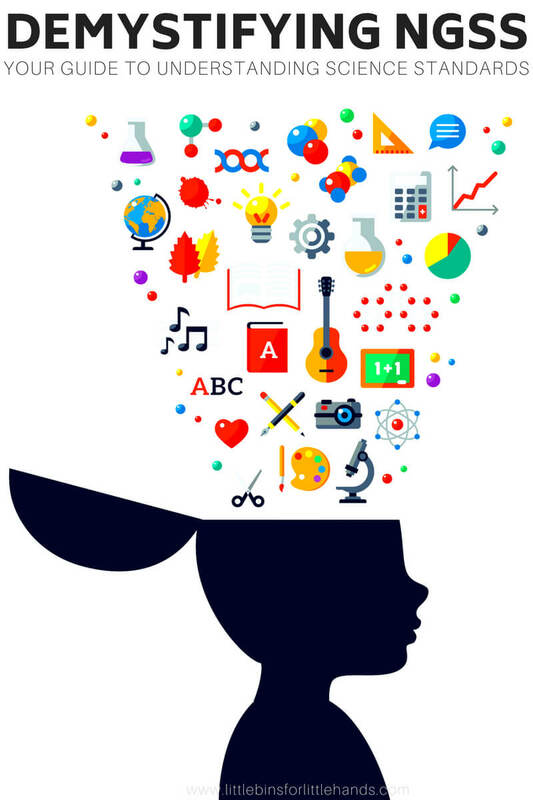 FIND FUN SCIENCE ACTIVITIES AND STEM PROJECTS HERE! 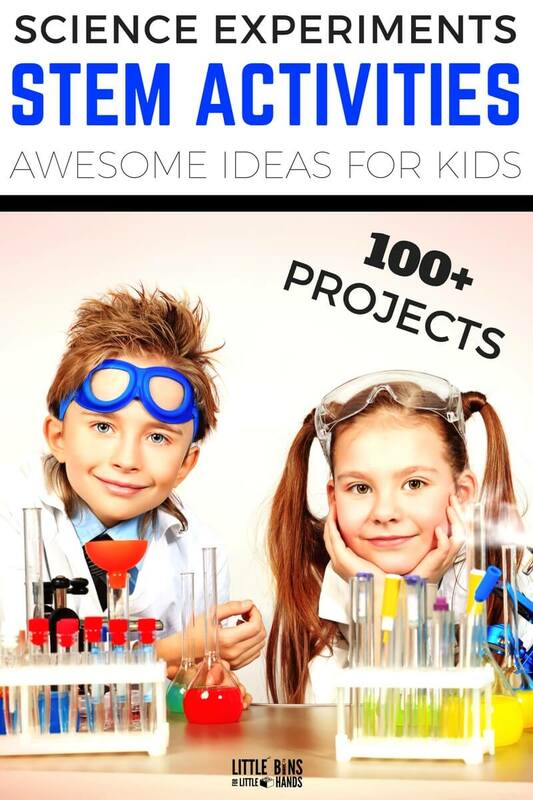 Check out some of our most popular science and STEM ideas! We hope you now have a better idea of how these fun, hands on activities can still be a part of your classroom and cover the NGSS STEM standards at the same time! I always like to encourage a relevant song, poem, or story to accompany a science or STEM activity. Click here or on the images below. Previous Post: « How to Get Slime Out of Clothes and Hair!